Long story short, someone tried to steal my bike. 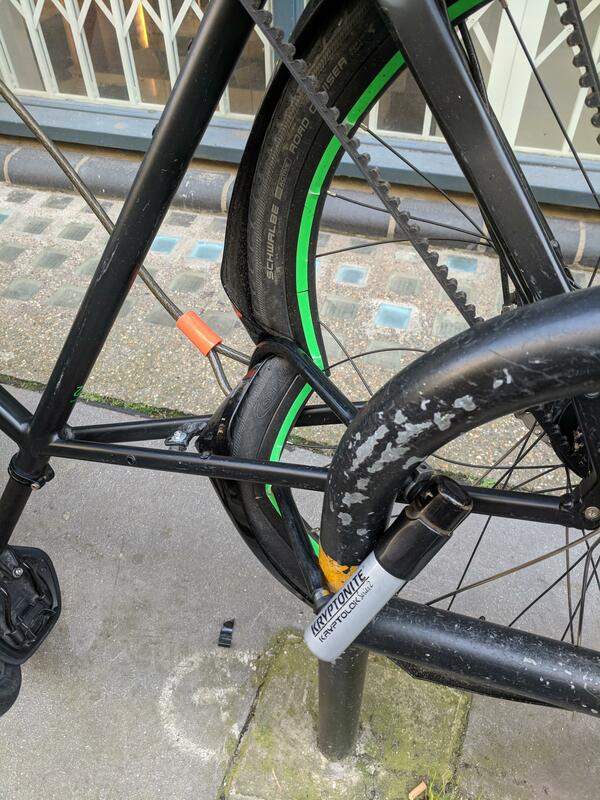 They bent the lock whilst doing so. Anyone has a contact that doesn't charge while world to cut it down now before they come back to finish the deal? Old st, London.